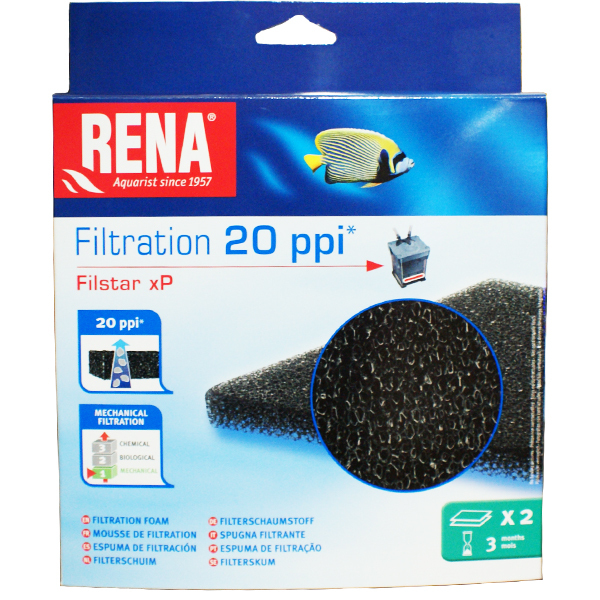 The extremely quiet Filstar XP Filters are excellent for use in Fresh and saltwater aquariums. It has a large bio mechanical and chemical media capacity, strong flow rates and solid construction combined with ease of maintenance. *Complete with ALL media needed! * STILL THE BEST Standard canister filter, far superior from our professional experience than the over hyped Fluval and other economy canister filters! 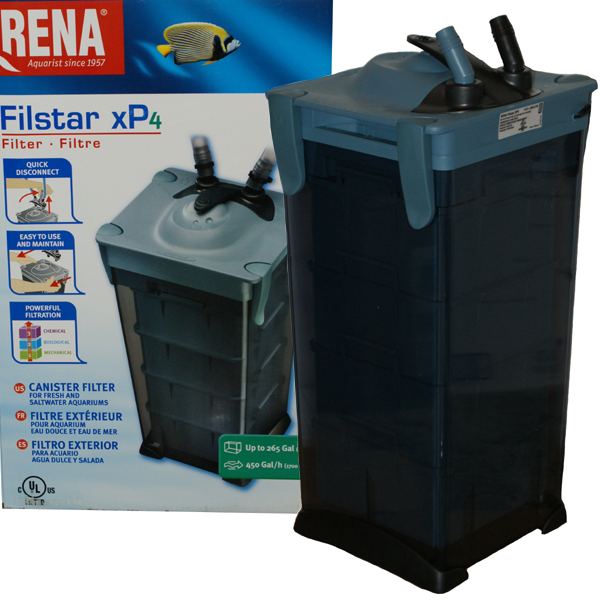 Our Professional Aquarium Maintenance companies have years of experience with this Filter; Our experience makes us the place to buy your Filstar from! 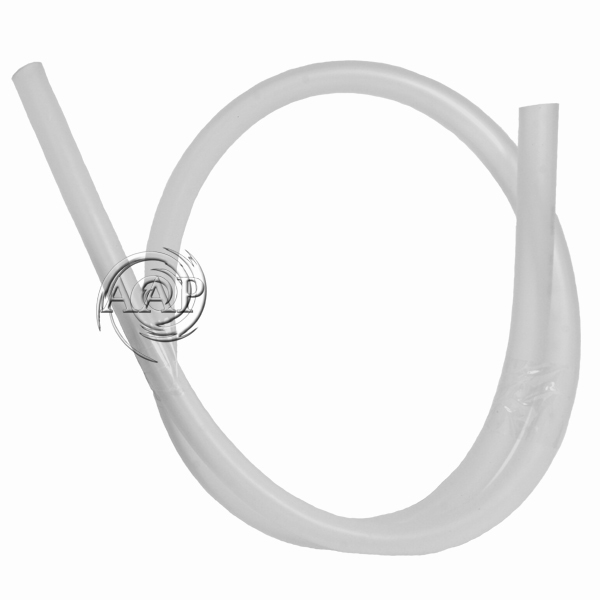 Modular height inlet tube; 3 pieces up to 12" in depth. 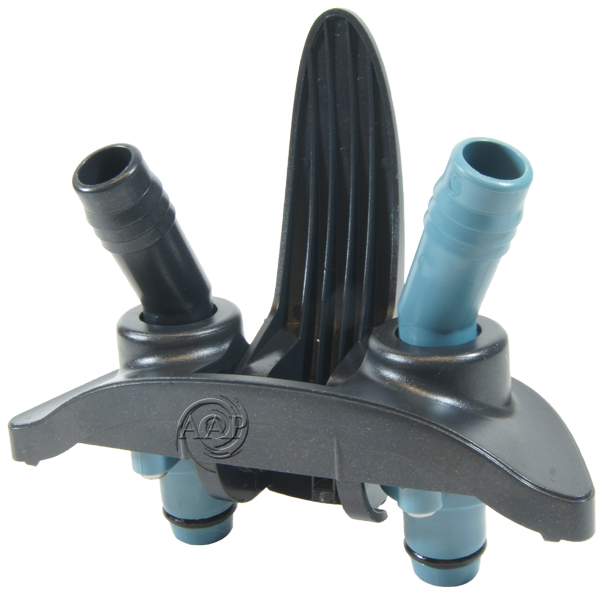 160 degree rotation of inlet/outlet nozzles. 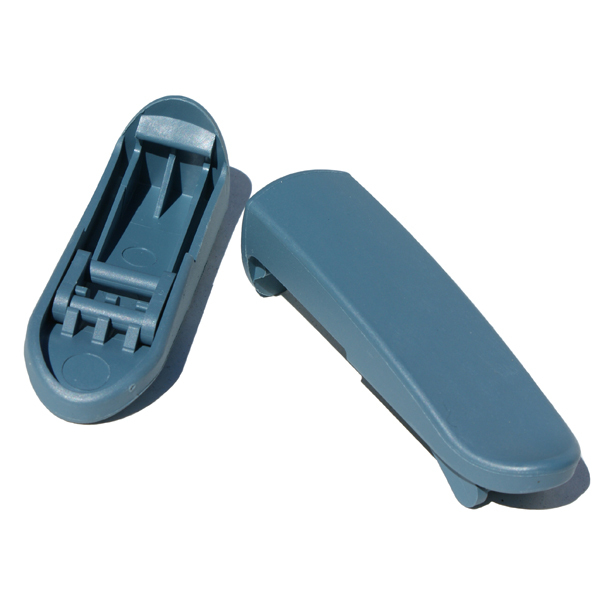 Unique one-step water shut-off and disconnect control lever. Multi-use filtration baskets with handles for easy maintenance. 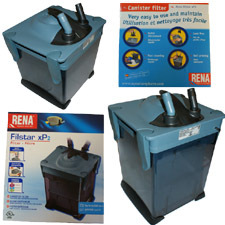 Built in handles for easy carrying of filter during maintenance. 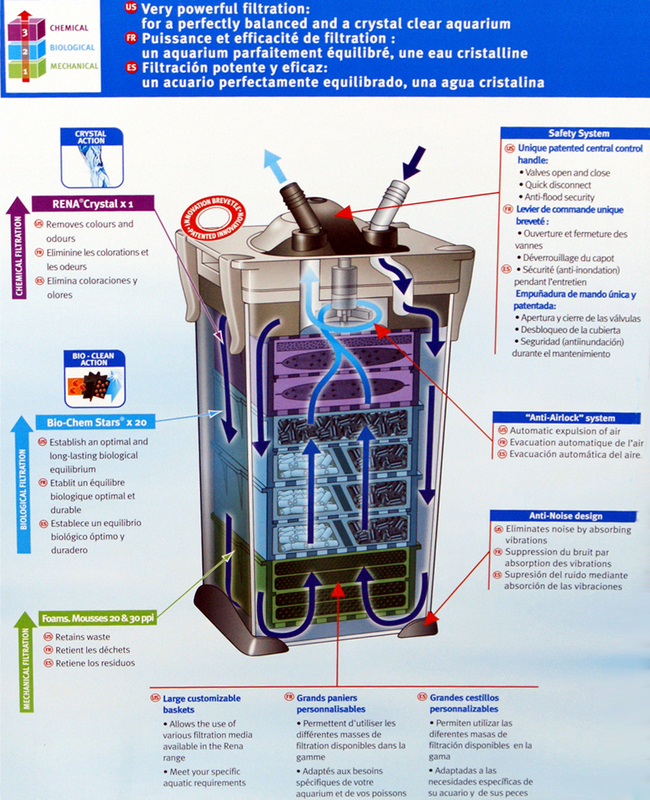 Efficient 3-stage filtration: mechanical, chemical & Biological. 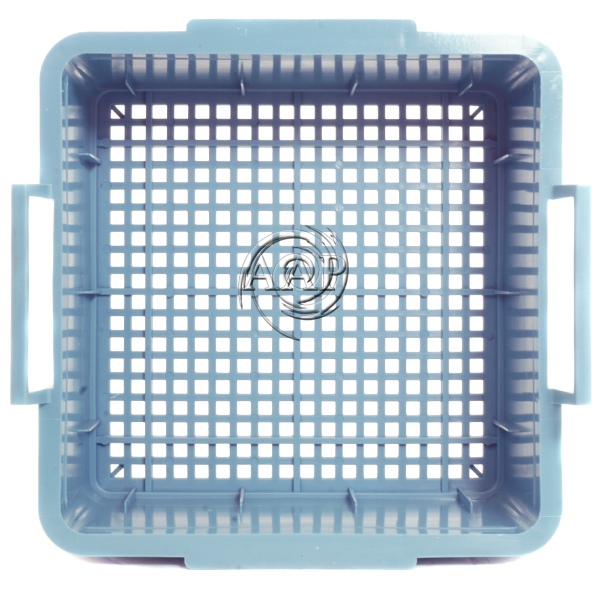 Maximum capacity baskets hold large amounts of filtration media. Long-life shaft will not degrade, safe for use in salt water. 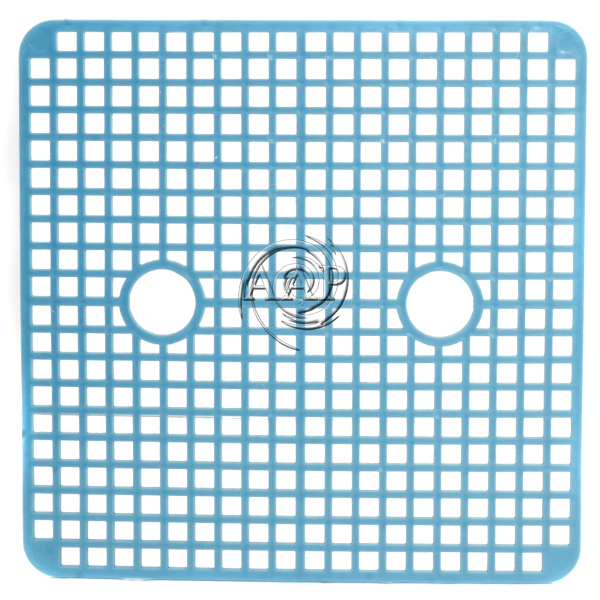 Unique anti-airlock system ensures continuous flow. 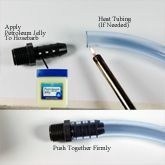 Unique self-locking water shutoff system prevents accidental flow during maintenance. 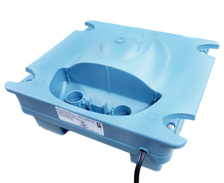 Anti-overheating design protects motor if filter is clogged. •	233g Bio-chem Zorb media pouch. 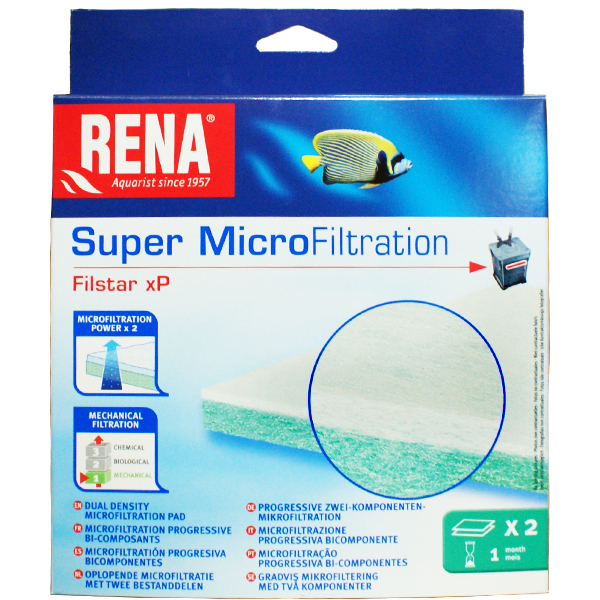 •	(5)Bio Chem Stars bio filter media. We recommend additional Bio Chem Stars (sold below) or one 500mL of AAP Matrix, and/or 1 lb. AAP Volcanic Rock for optimum bio filtration. 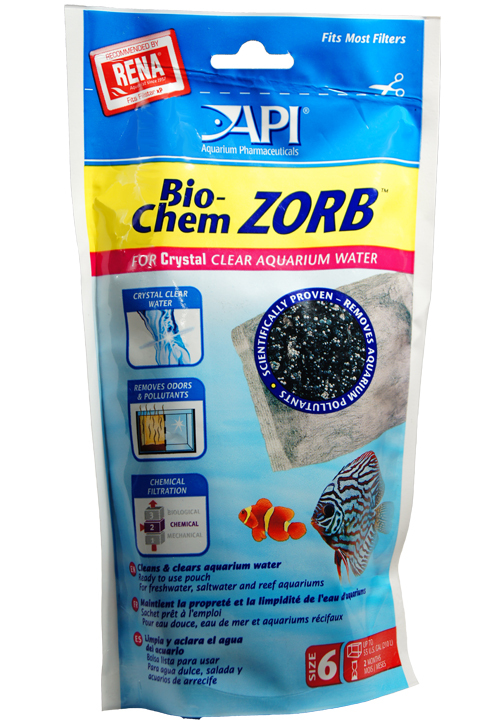 We recommend additional Bio Chem Stars (sold below) or one 500mL of AAP Matrix, and/or 1-2 lbs AAP Volcanic Rock for optimum bio filtration. 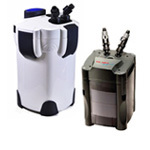 *A patented bio filter media with a 55-70 micron pore size for optimal beneficial bacteria growth that ceramic rings cannot even come close to, only SeaChem Matrix and Volcanic Rock can compete with this product!! Ready to use Pouch for up to a 55 gallon aquarium for 2 months. Blended carbon and resins (similar to a premium carbon combined with SeaChem Purigen) that can aid in nitrate control . 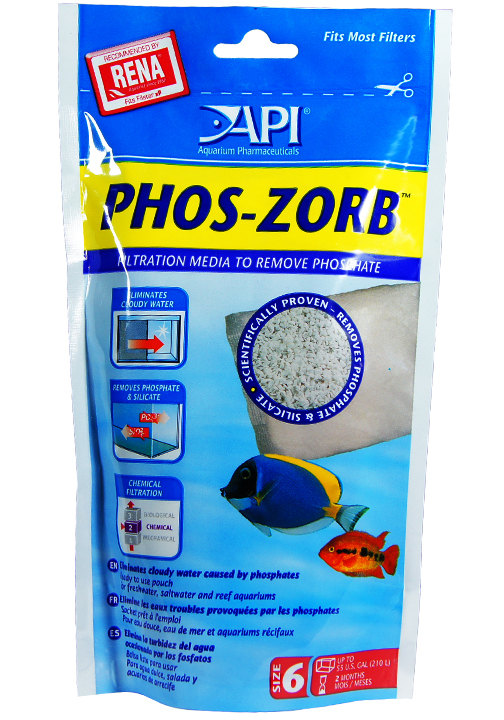 Scientifically proven to remove phosphate and silicate in fresh and saltwater. Promotes the growth of reef building corals and prevents calcium precipitation caused by excess phosphates. 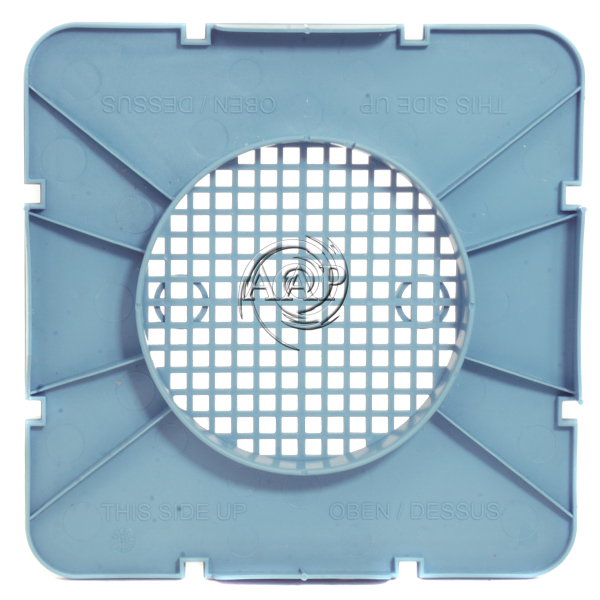 Contains 4 gaskets that fit ALL models of Filter. 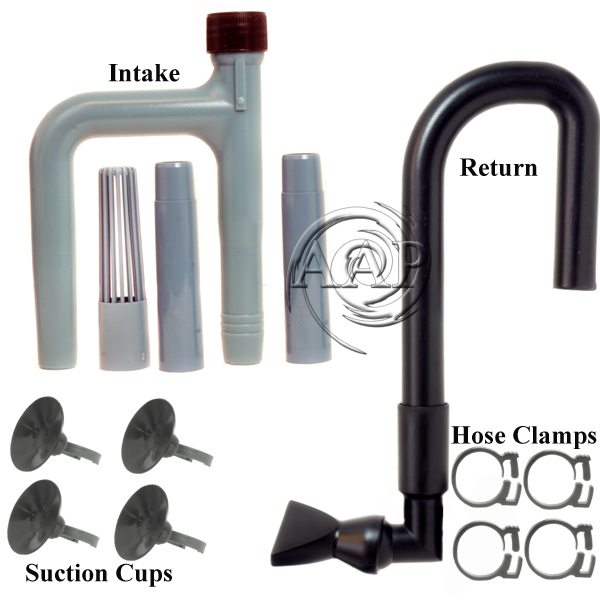 •	Includes all inlet and outlet parts, suction holders and hose clamps. 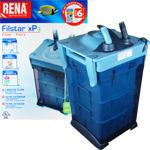 •	Better than ANY valve provided with aquarium canister filters. •	Recommended (only one side) to better control your Rena Filstar Canister Filter flow rate, especially to maximize UV Sterilizer. 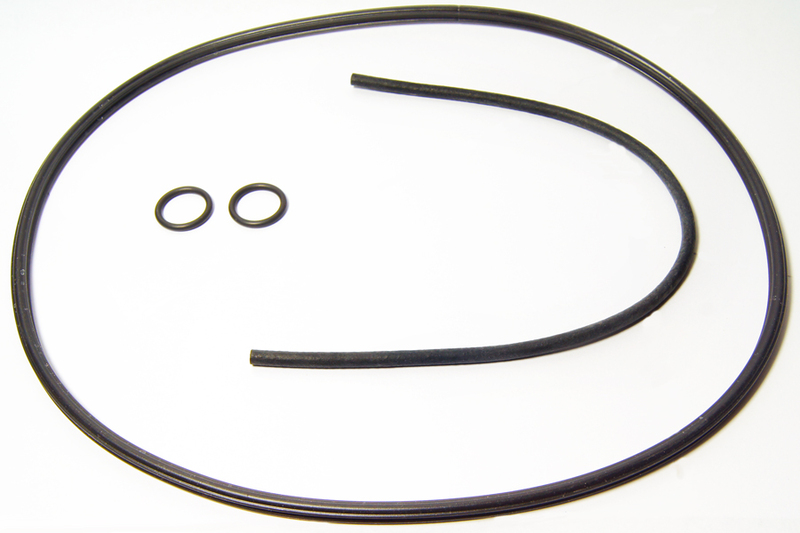 •	Fits 1/2 to 5/8 inch ID Tubing. 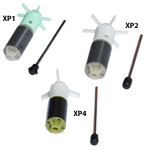 *Useful for filter intakes, spray bars, etc. The SunSun's external 3 stage canister has 3 flexible media trays that allowing you to add the filtration media of your choice. 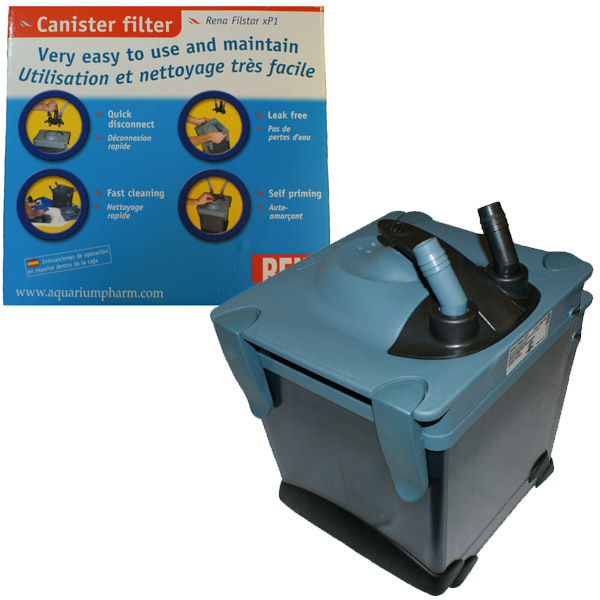 Included in the SunSun Canister Filters is filter fiber, activated carbon, and bio-balls. The Rena Smart Filter is revolutionary aquarium power filter (HOB), bringing the superior filtration of a canister filter to the back of the aquarium for simplicity of maintenance, while the SuperClean compares favorably over other brand & includes skimmer. 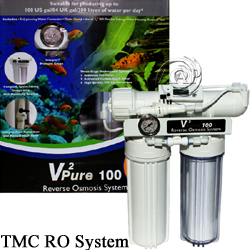 The TMC Vecton UV Sterilizer is the best UV Sterilizer in UVC efficiency and quality of construction (vastly superior to the many low end Chinese models flooding the market), a great compliment to your Rena Filstar Filter ! 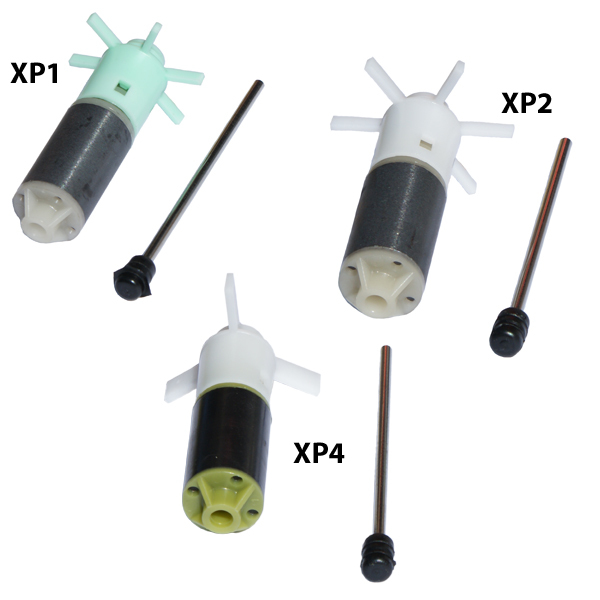 Replacement UV Bulbs available too! Algone Controls Nitrates and Clarifies Water. Unique Heavy duty intake that fits most all canister filters requiring 1/2" to 5/8" (12-16mm) ID Tubing for the intake. 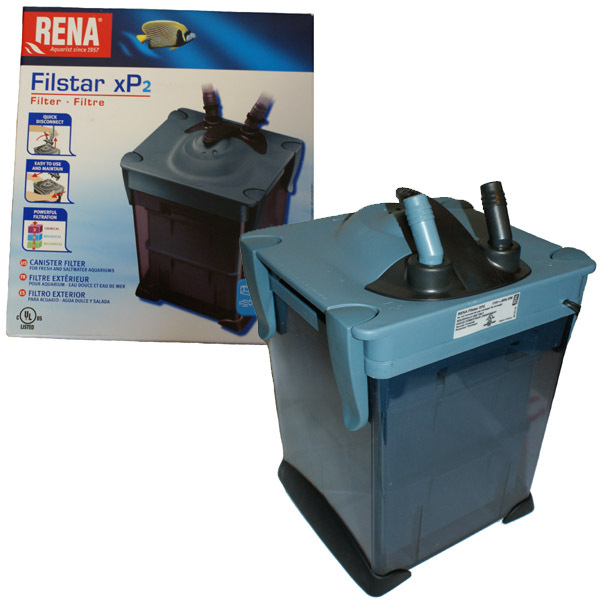 An alternative for filters where this part is not available or is discontinued (such as the API Filstar). As well for those who simply prefer an intake with more rugged construction.